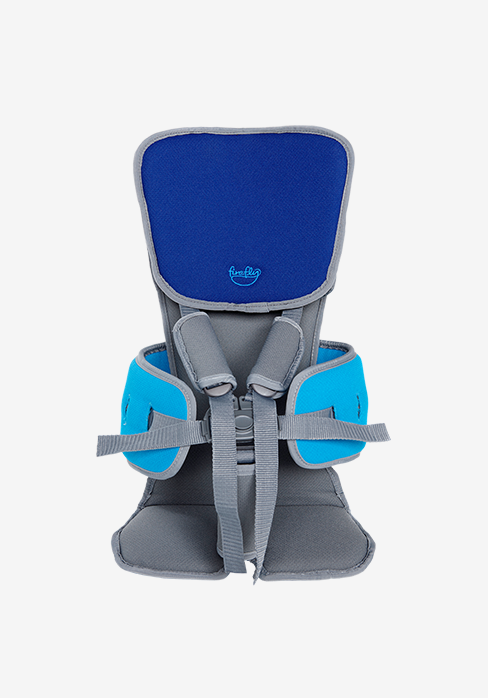 The pelvis is held in a neutral position with the four-point pelvic harness. 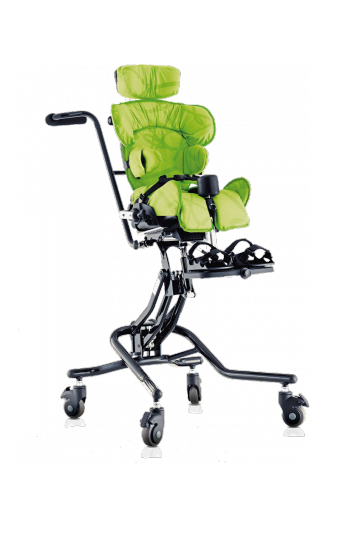 Squiggles’ flexible sacral cushion can be shaped to support the sacrum, further enhancing pelvic stability. 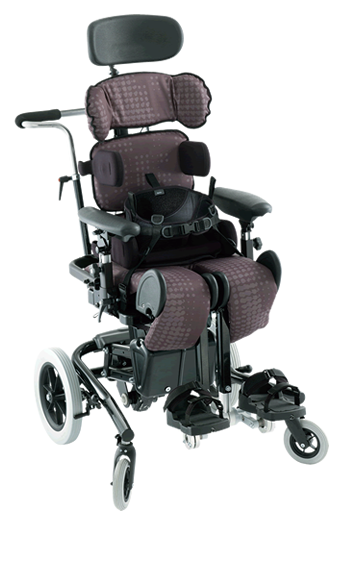 A ramped cushion maintains the alignment of the pelvis and thighs, and along with the other pelvic stability features, maintains the neutral position of the pelvis. 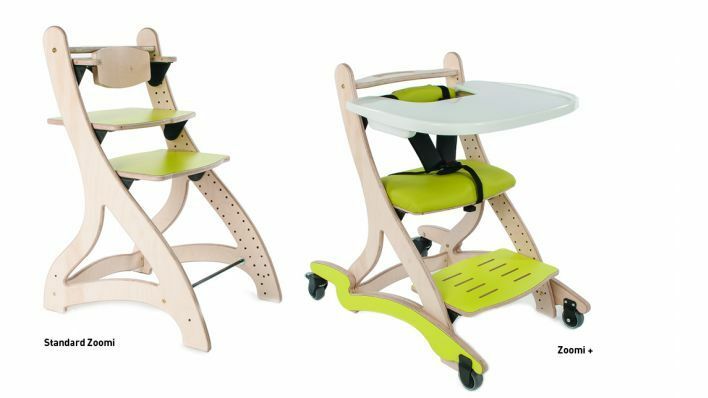 The Squiggles seat is designed to help a broader range of children carry out everyday functions at home, in the classroom and out and about. 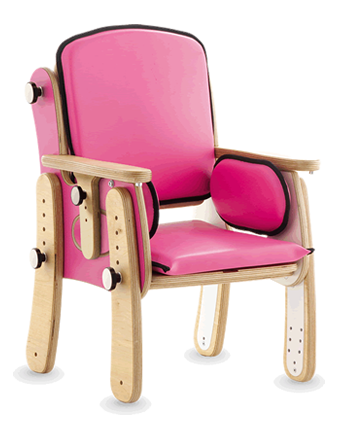 The Mygo Seating System allows therapists to optimise the postural care of children with moderate to complex special needs- and it’s now available in 3 sizes! 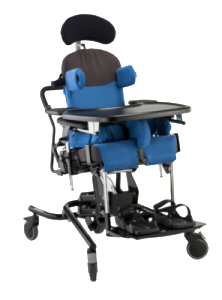 The flexible sacral support in the Mygo Seating System works with the hip guides and adjustable seat angle to provide the optimum achievable posture for the pelvis. 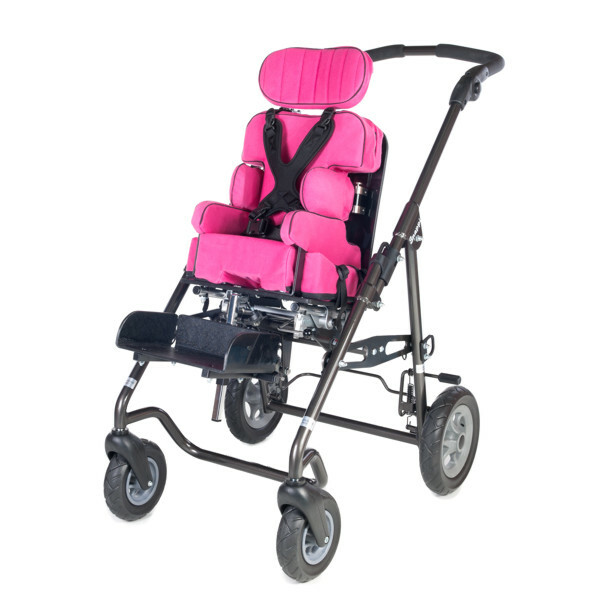 The hip pads are individually height, angle and width adjustable, and along with the sacral pad, give pelvic correction or accommodation of unique body shapes. 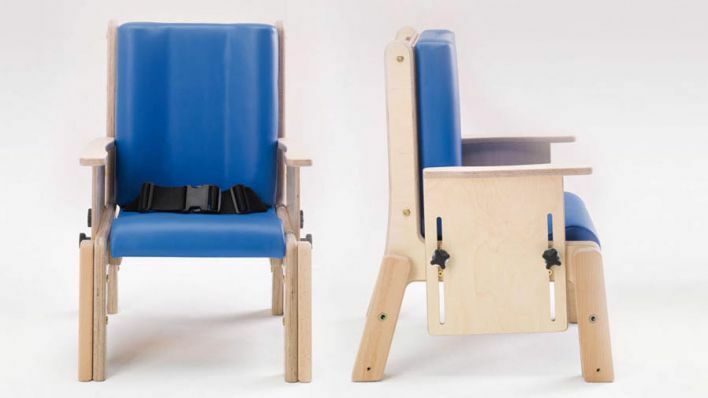 Tight hamstrings and unsupported feet can contribute to instability of the pelvis, and therefore the alignment of the trunk and head. 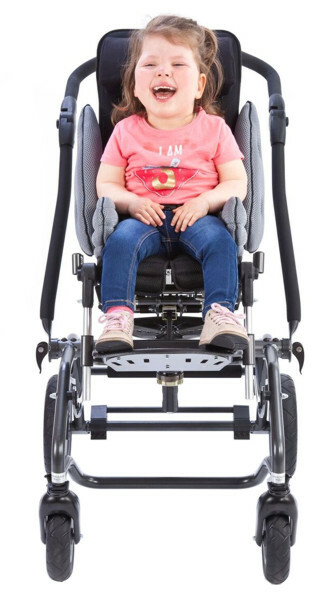 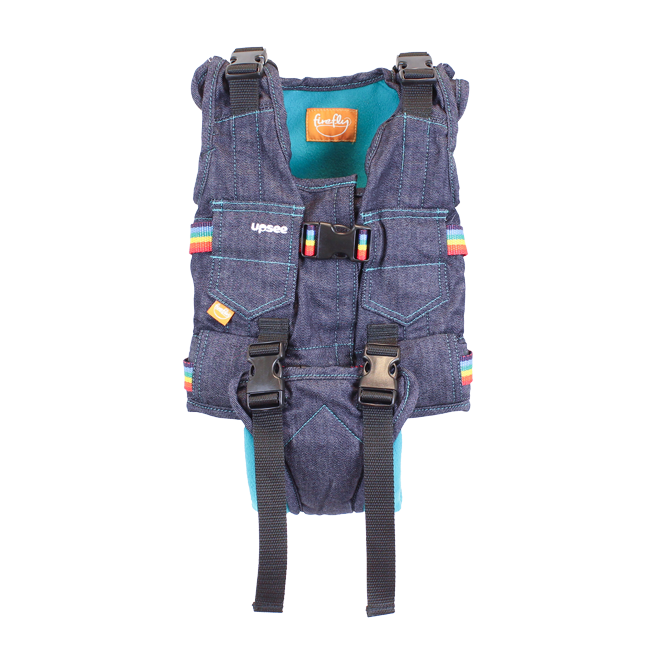 Available in four bright colours, it gives improved stability which helps reduce fatigue, allowing the child longer periods of concentration and fine motor activity. 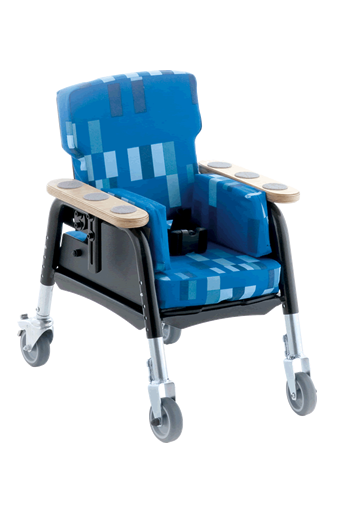 Available in size 1, size 2, size 3 / Bespoke / Custom-made The Modular Seating System has been specifically developed to offer a highly versatile postural management system that can be easily adjusted to provide the occupant with the required level of comfort and support. 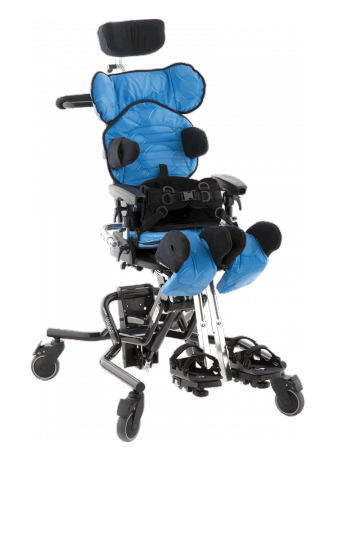 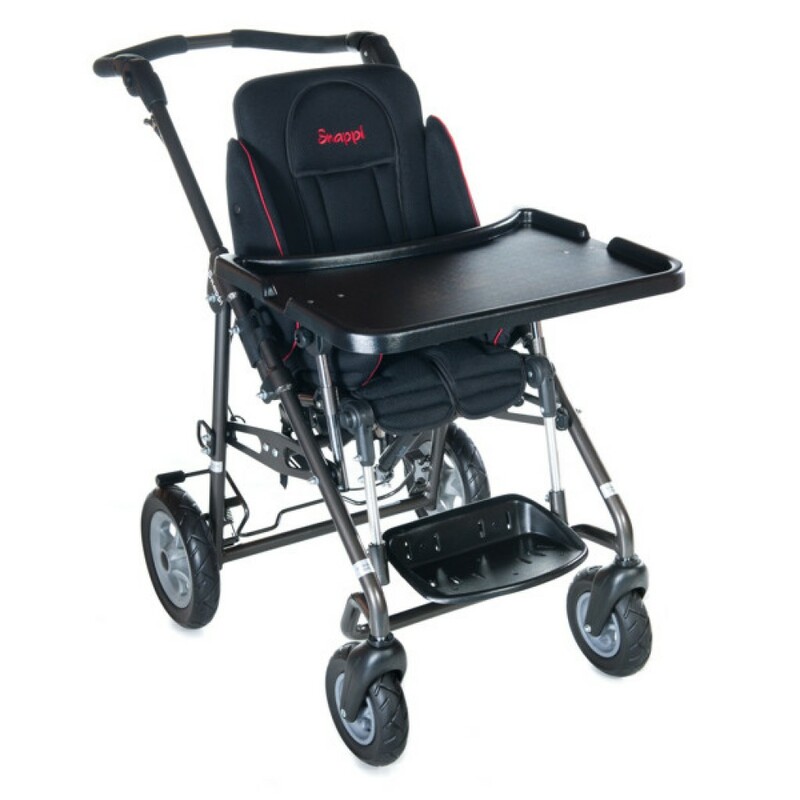 Fully adjustable : Seat depth, Back height, Back angle, Head rest, Thoracic pads, Hip guide, Pommel, knee blocks, foot support, harnesses.